This American weekly production centers on a would-be musician, Brian Finch, who has found little luck in his career. Part of a closely knit family, Brian is troubled by his father's mysterious illness and the doctors' inability to diagnose his condition. Working as an office temp during the day to supplement his stalled career, he is introduced to a secretive pill, NZT-48, by a once close friend. The pill amplifies his intellectual capacity and bestows flawless recall of his lifetime including his audio, visual experiences. This begins Brian's roller-coaster ride, dodging and hiding from bad guys and good guys as well. 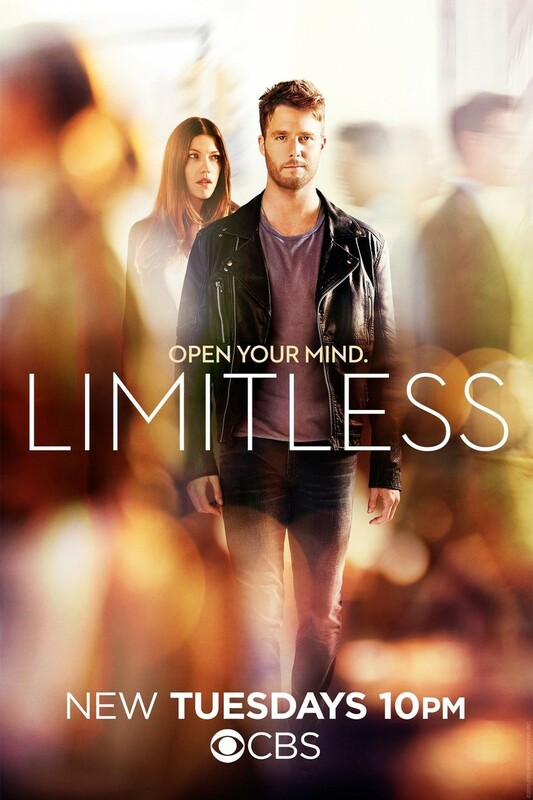 DVDs Release Dates is the best source to find out when does Limitless come out on DVD and Blu-ray. Dates do change so check back often as the release approaches.